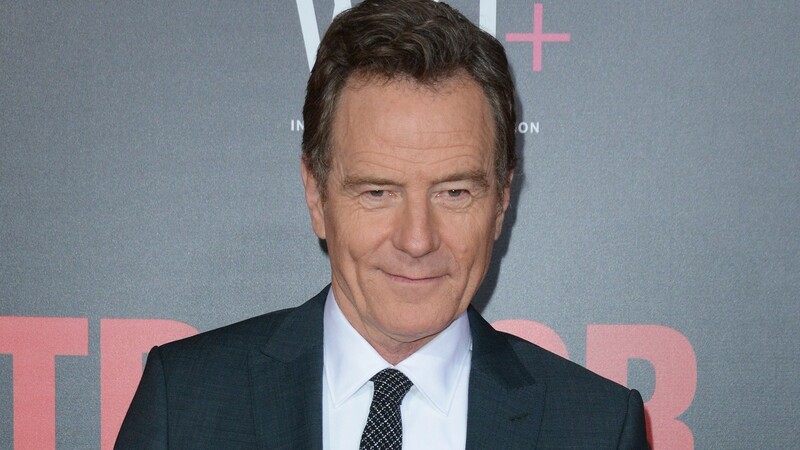 In the case of a Donald Trump presidency, Bryan Cranston has a plan. The actor admitted he’s planning to do the thing we all joke about every election season: head straight for the border if his candidate doesn’t win. Though, in Trump’s case, who can even blame him? He let his master plan slip during an interview on The Bestseller Experiment, a podcast covering the upcoming election. More: Remember when Julia Louis-Dreyfus & Bryan Cranston made out at the Emmys? This election season has sparked a little more talk about America’s northern neighbor than usual. From fake ads selling tiny Canadian towns as potential new homes for American defectors to dating sites specifically for matching politics-weary Americans with Canadians who might (wink, wink, nudge, nudge) help them get citizenship, the U.S. has probably never been so collectively enamored with the idea of crossing the border for good. The good news is that even if Cranston doesn’t want to be anywhere near Trump, he still kind of likes the idea of playing him at some point — but only if Breaking Bad writer Vince Gilligan is involved in creating the part.